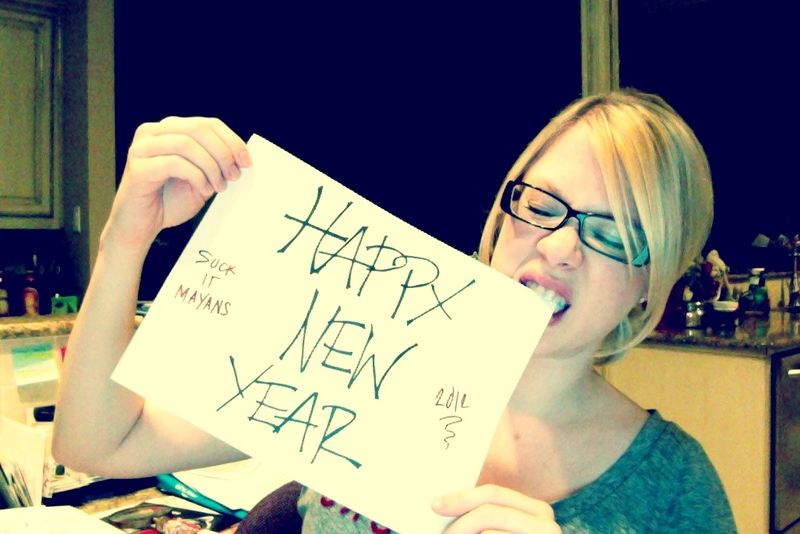 New Year’s Resolutions are for Suckers…So Here are Mine! Instead of making the usual resolution of eating better and getting in shape I’m going to just assume that will become a part of my life and set some real goals. So as I sit here eating my Dominos pizza dipped in ranch (don’t hate they really have made a comeback) I’m making plans to make 2012 the best year ever. 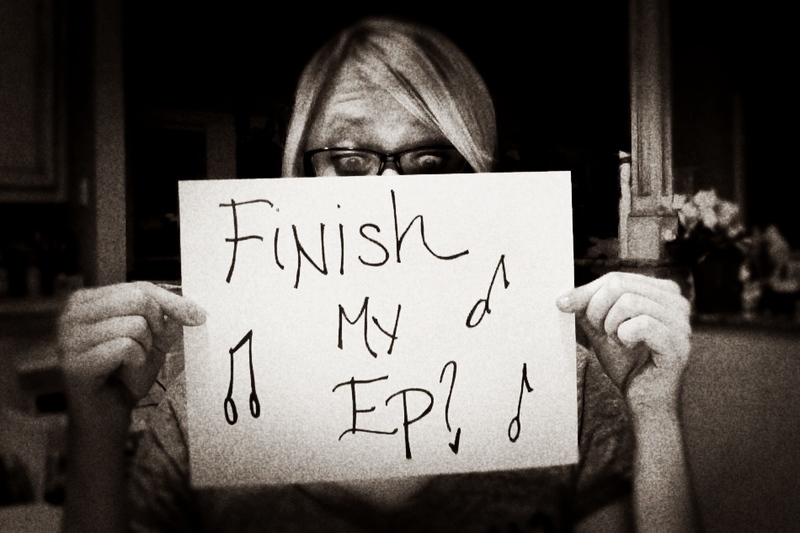 Goal #2: Finish my EP!!! 2011 kicked off to an amazing start with my singing career with American Idol and it has pushed me beyond belief. But…(cue the violins) the busyness of life has kept me from accomplishing my music goals. So in the new year I want to focus more on my songwriting and finally finish my EP. I’m working with some amazing people that are pushing me in the right direction, but nobody is going to get it done but ME!! 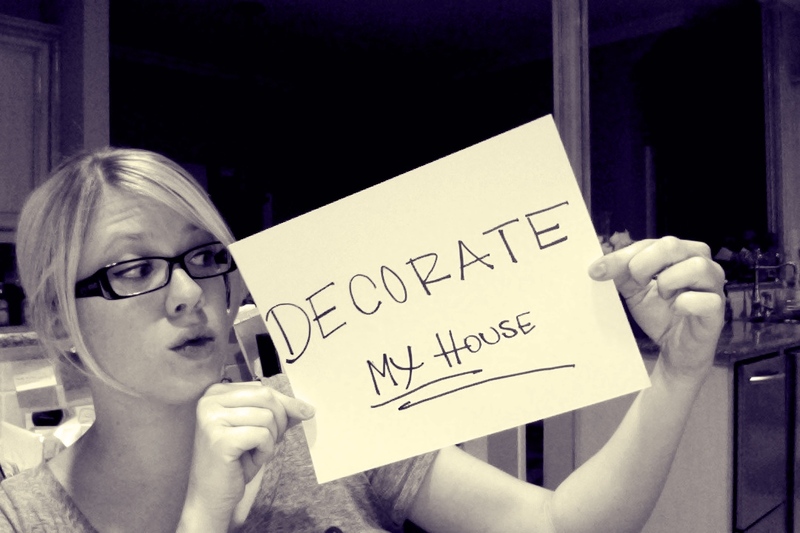 Goal #3: Decorate my house! Ummmmkay so this is totally embarrassing but we’re all family here so I will admit that I’ve been in my house for almost 4 years now and I have 3 bedrooms that are completely undecorated. Shame Shame! Okay I’m back. So decorating takes time and money, and so does cooking and singing. The challenge will be to learn how to manage my time and resources so I’m not completely neglecting my home. Thanks to Pinterest (TOTALLY OBSESSED! 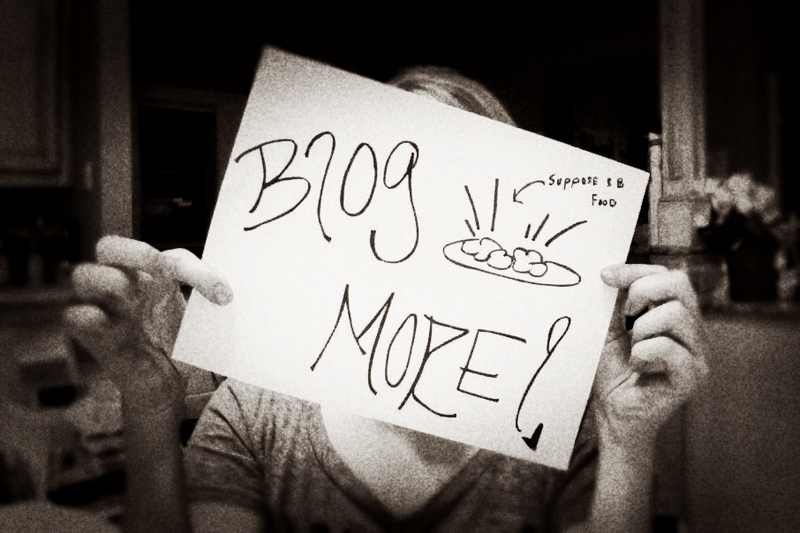 PLUG: Check out my Boards HERE) I’m starting a collection of ideas to help me along the way. I’ve definitely got my work cut out for me but as long as I can limit my time on Tumblr (Another Plug: Click HERE) and Pinterest I think I can get some stuff done. Damn you technology, I love you but you are seriously making me scatterbrained. So here I am, speaking out into the internet void in hopes that I actually keep a resolution…I mean goal…for once in my life. I think I can do it! 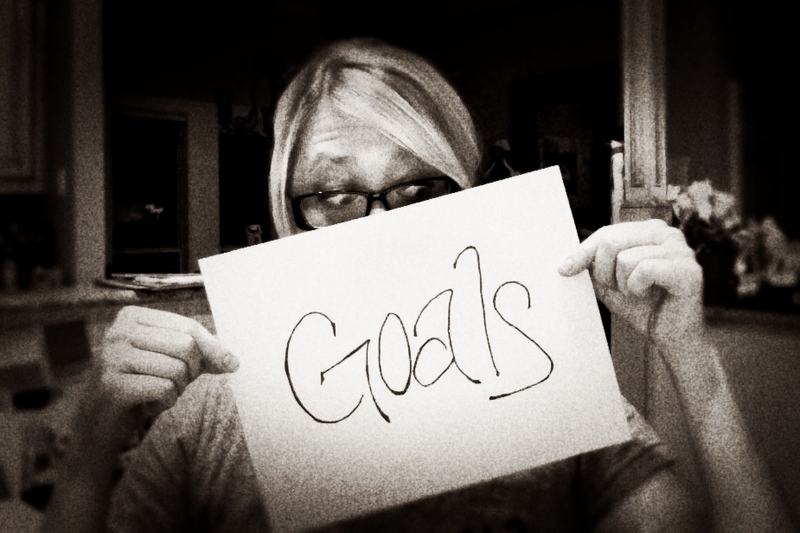 those are some pretty lofty goals…i am starting to feel like a slacker!